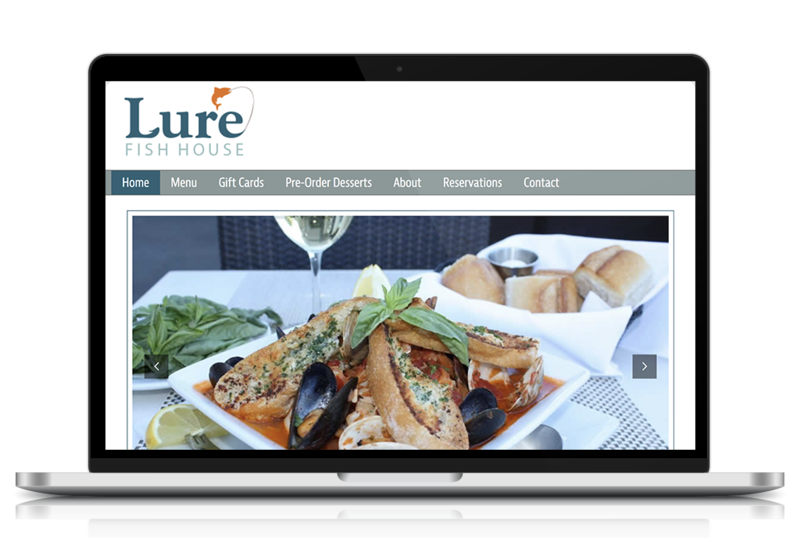 We were hired by Lure Fish House to develop a WordPress based web site for their new Seafood Restaurant. We built the custom template using the Genesis Framework and designed it to match the interior of their first location in Camarillo. The site utilized WooCommerce to allow end users to purchase gift cards online. We also created an fully customized contextual contact form.